Vancouver Cake Smash Promo – On now! Your package will include a cake smash mini session in studio, a wash station to clean up your little one’s BIG mess, 15+ edited high resolution images online via digital download, a personalized cake smash digital collage file, and a special custom set for the session to match their birthday theme or personal style. You will also receive a personalized Facebook timeline cover image! Special cake smash pricing is available from now to May 31st, 2015. Because of allergies and different tastes, cakes are not included in the package. However, I have secured special pricing for cakes from several local bakers who are incredibly talented, and make the most delicious cakes I have ever seen! More details will be provided upon booking! Don’t Delay – Only a few sessions are available every month. VERY limited weekend availability, please contact me ASAP if you have a specific date in mind! He was the one I always called the “Tim McGraw” friend of my husband’s – showing up with a black cowboy hat, and shenanigans. 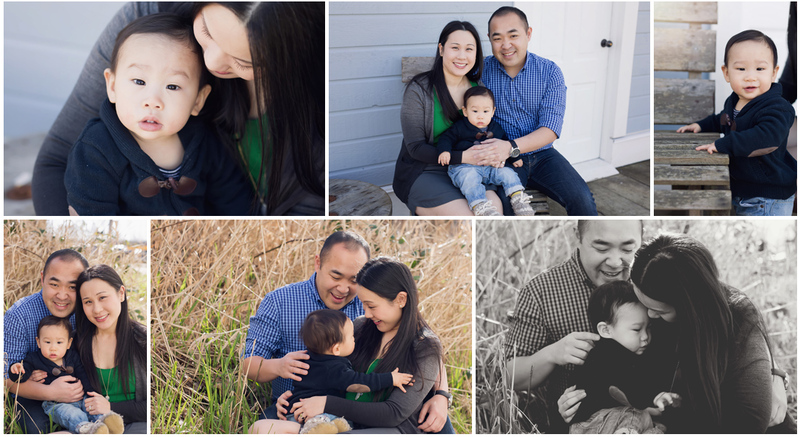 I was so excited to meet up with Ben and Emily at Campbell Valley in Langley. It’s one of my new signature locations now that we have relocated from Richmond, and I couldn’t be any more excited about that! 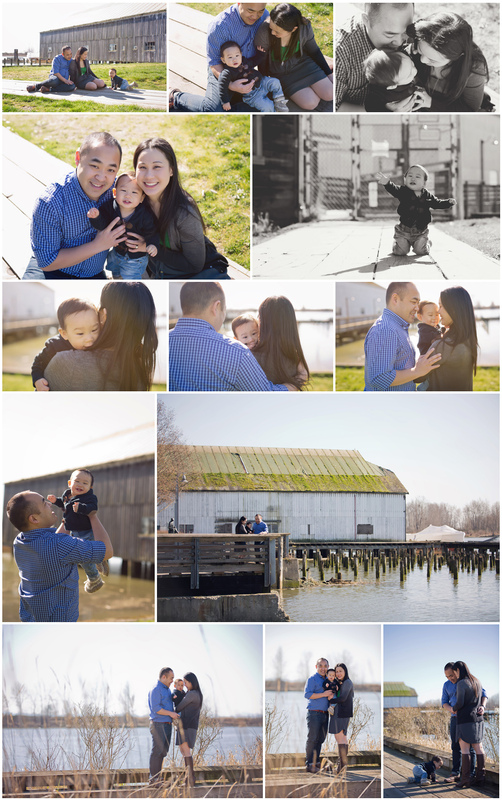 Here are a few shots from their session – I can’t wait to travel to the island this summer to capture their big day!!!! © 2019 Carol-Ann Photography Blog|ProPhoto Blogsite | Designed by That's Kinda Cool!